Futuristic running shoes with a seamless upper and a precision-crafted midsole for controlled energy return. An adidas collaborator since 2005, Stella McCartney lends a sophisticated touch to these futuristic running shoes. 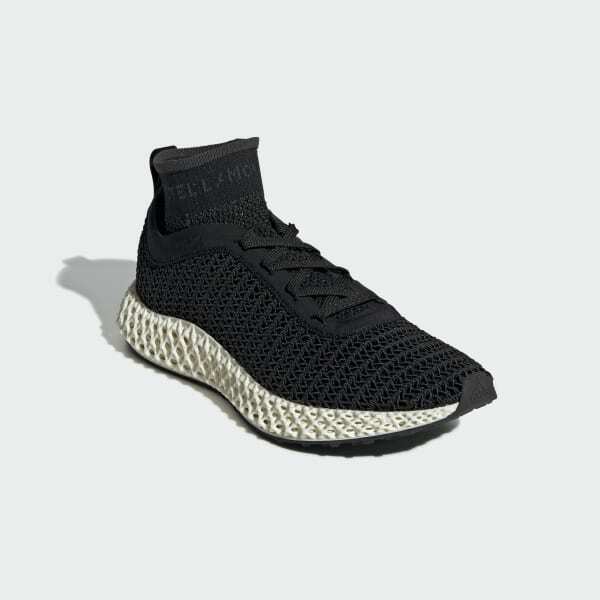 They feature a seamless adidas Primeknit upper that's built to hug the foot and give targeted support where you need it most. 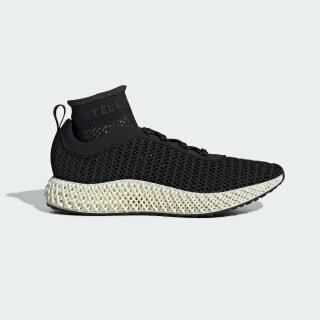 The adidas 4D midsole has a revolutionary data-driven design to give you stability and focused, controlled energy return.